Getting there by bus | Vel møtt til en forrykende folkefest! 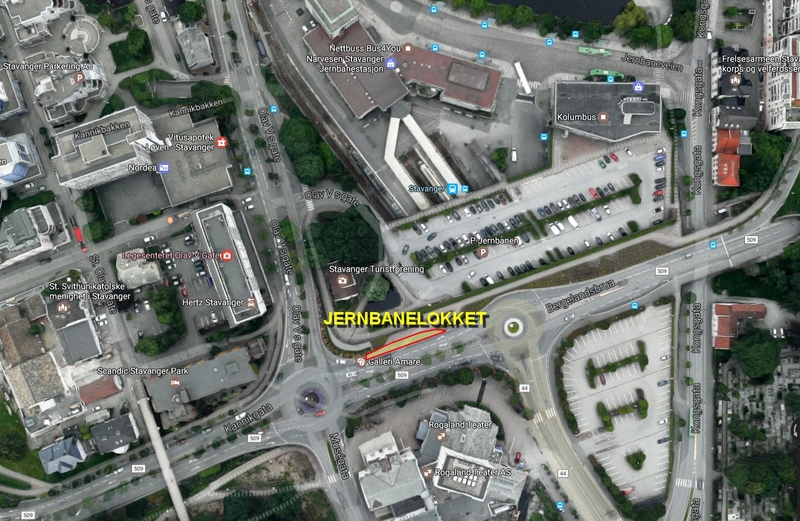 Boreal will operate a bus shuttle from Jernbarnelokket in Stavanger til Sola Saturday and Sunday. The service will start from Stavanger at 08:00 and run every half hour until the last departure at 10:30. 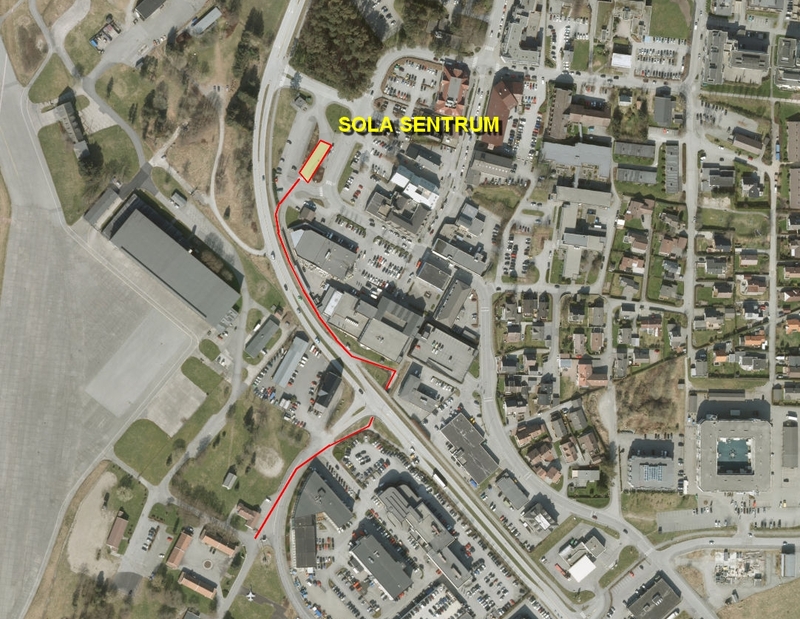 Return from Sola to Stavanger will start at 16:30 and run every half hour until the last departure at 19:00. 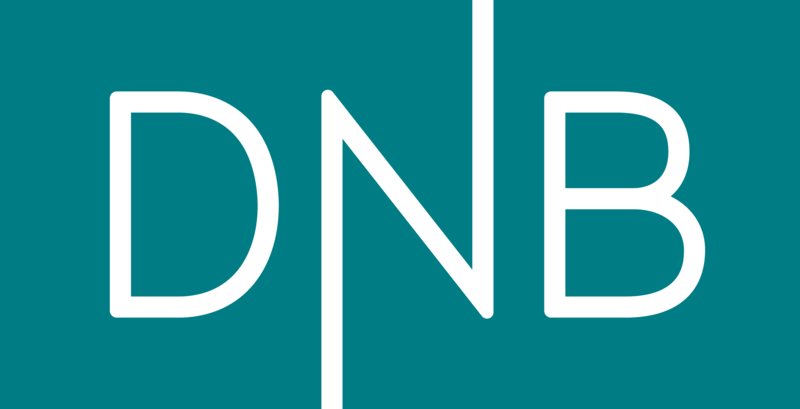 A return ticket is NOK 150 per day. A one way ticket is NOK 100. Please follow the foot path at Sola on your way to and from the air show grounds, rather than crossing the street.